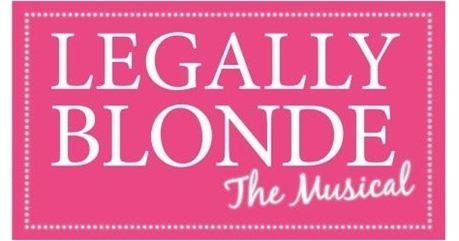 LEGALLY BLONDE THE MUSICAL, follows the transformation of Elle Woods as she tackles stereotypes, snobbery, and scandal in pursuit of her dreams. 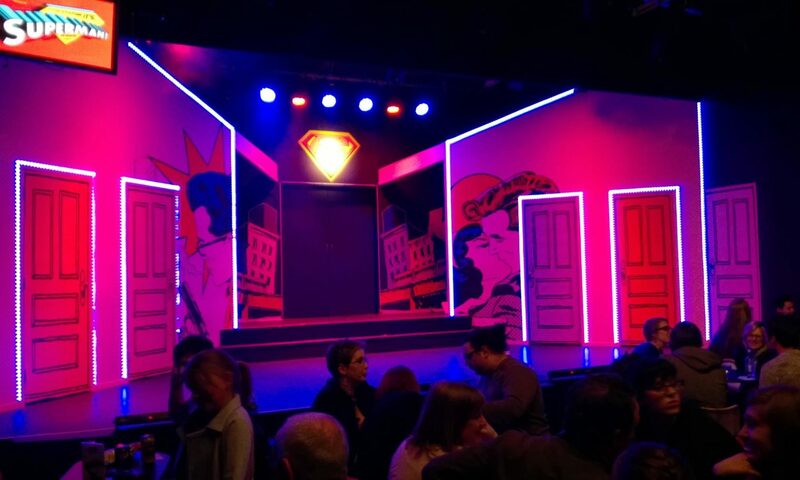 It’s a fabulously fun international award-winning musical based on the adored movie. This action-packed musical explodes on the stage with memorable songs and dynamic dances. Equal parts hilarious and heart-warming warming, this musical is so much fun it should be illegal!